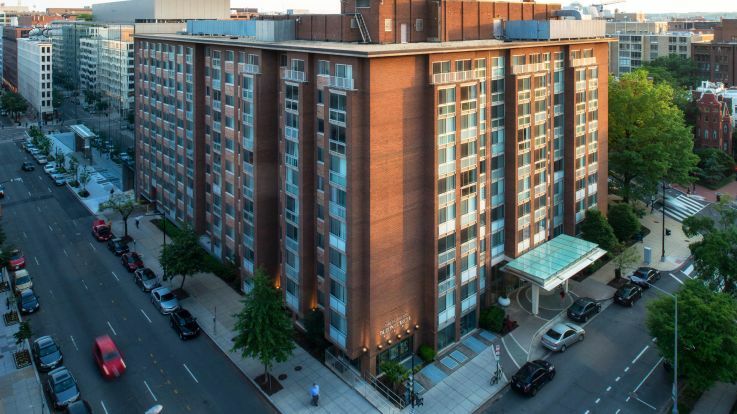 Discover the perfect apartment home for rent in Washington DC's Dupont Circle neighborhood. Encompassing 170 acres of prime real estate in Washington DC, Dupont Circle is one of the most famous historic districts and neighborhoods in the nation’s capital. The Dupont Circle neighborhood stretches from 16 Street NW in the east to 22nd Street NW in the west to M Street NW in the south to Florida Avenue NW to the north. 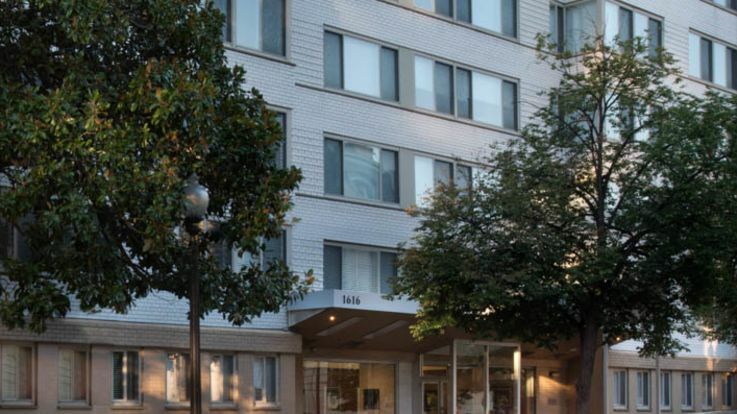 All conveniently located along the Washington Metro Red Line at the Dupont Circle Metro Station, it is easy to see why our Dupont Circle apartments are so sought after. Inside, our apartment homes come in various bedroom and bath floor plan arrangements to suit our renters' individual preferences. Our portfolio also includes studios for rent. Our kitchens feature gorgeous finishes and many of our homes have in-home washer and dryers and private balconies with inspiring views. Choose from our variety of bed and bathroom counts, studio floor plans and even luxury corner units. Many of our buildings are pet friendly with full service pet care available for your four legged family members. Living at our Dupont Circle apartments put you in the center of it all. Considered by many to be D.C.’s trendiest and hippest neighborhood, Dupont Circle is home to a number of nightclubs, restaurants, shops, art galleries, bike trails, parks and bars. Residents rave about the selection of fun and exciting things to do throughout the week. For example, the vast majority of art galleries in the area participate in the First Friday of the Month program where visitors can view beautiful pieces of art while enjoying conversation, cocktails, and hors d’oeuvres. Dupont Circle is home to a number of cultural landmarks. Take a stroll along Embassy Row to see where many of the foreign dignitaries and ambassadors make their residence. Other activities and destinations include the Woodrow Wilson house where the former president lived after leaving office and the hidden wonders of the Spanish Steps. When it comes to food, it is hard to find a better neighborhood in DC for delicious cuisine than Dupont Circle. For one of the best meal in the capital, go to The Palm where Washington’s most important figures go to dine in privacy and style. Finish off any night with a visit to Mr. Yogato’s yogurt shop or any of the nearby favorites. 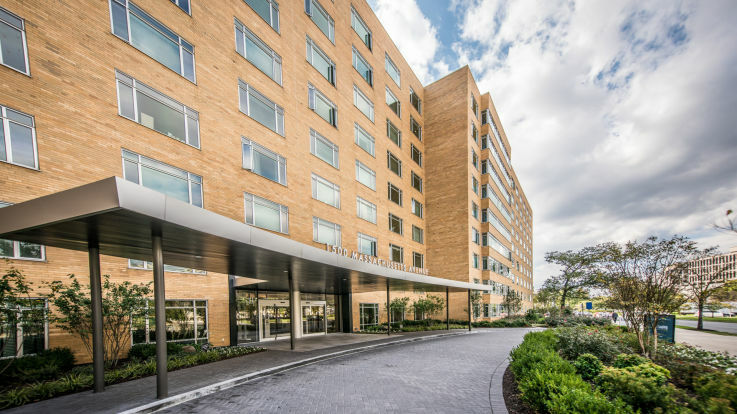 The Dupont Circle apartments available from Equity put residents in the heart of this vibrant and exciting community. Just steps from delicious eateries and within walking distance of great shopping, Dupont Circle has the feel of a larger city with the charms of a small neighborhood. Our property listings include studio homes, different bedroom counts, and a variety of amenities to match your lifestyle and price range. With Equity, your search for the perfect Dupont Circle apartment ends today.